Since our doors opened in 1950, we’ve served Clinton County and the surrounding areas by providing quality home furnishings, flooring, window treatments, and cabinetry. 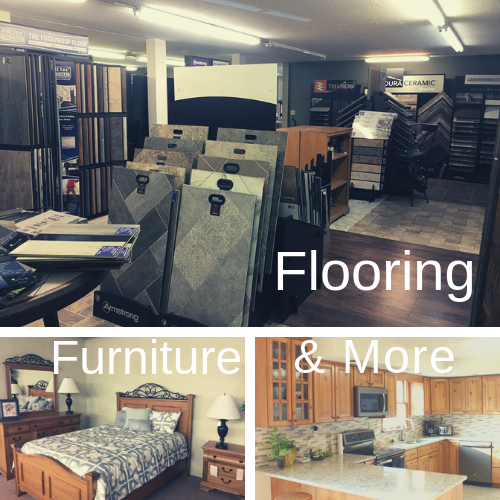 Our spacious showroom has over 24,000 square feet, and you’ll love exploring our amazing selection of products. Relax and shop comfortably when you visit our store. Our experienced staff can help you find everything you need to complete the home of your dreams. When you need carpet, a new recliner, or a full bedroom suite, stop by Home Fashions Inc. today in Carlyle, Illinois. We handle top of the line brands and have access to the design and style you want. 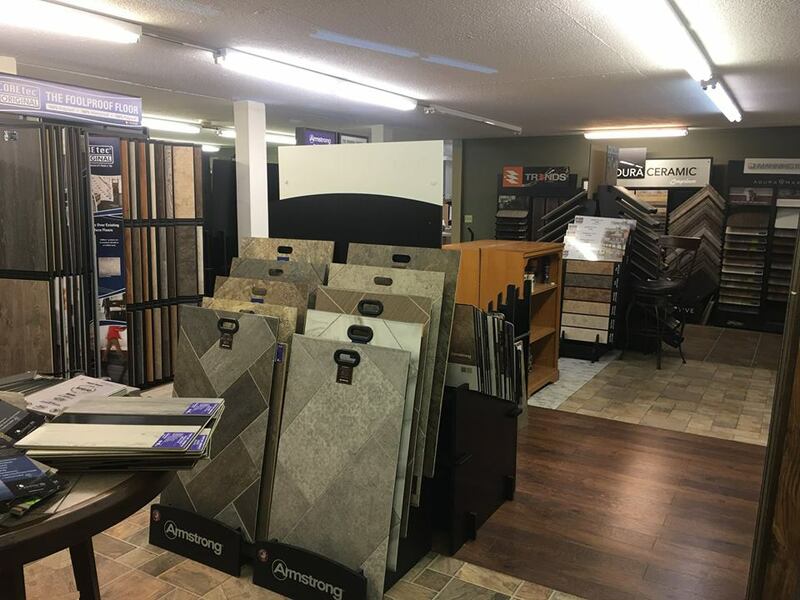 Home Fashions in Carlyle has been satisfying their clients needs in flooring since 1950. Stop in today and see our amazing showroom. 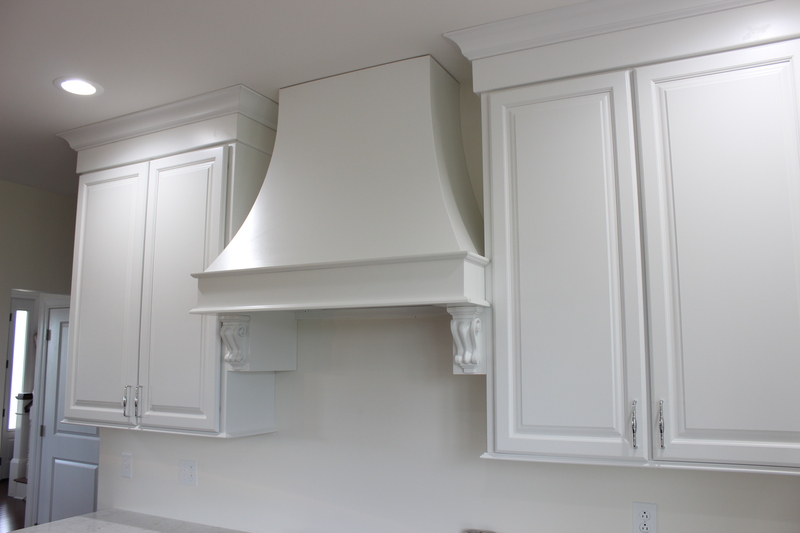 If you’re not sure what you want, consult with our experienced designers. They’ll help you translate your ideas into great designs. Stop by today for a FREE estimate. Jill received her Bachelor’s Degree of Applied Science & Arts in Interior Design from SIU-Carbondale in 2006. She began her career with Home Fashions Inc. that same year. 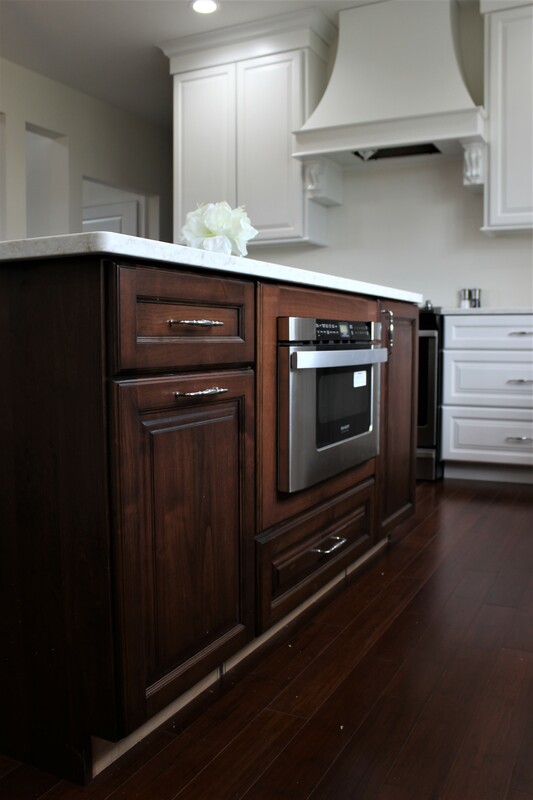 She has over 9 years of experience in the interior design field and focuses on kitchen and bath design, along with flooring, furniture, and window treatments at Home Fashions Inc. Jill keeps up with the current trends and loves to expose her customers to new design directions. Jenell has a Bachelor’s Degree in Architectural Design from SIU Carbondale. She has many years of experience in customer service and design. 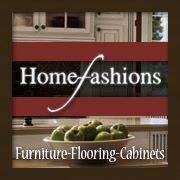 Jenell has been with Home Fashions Inc. since February 2013. 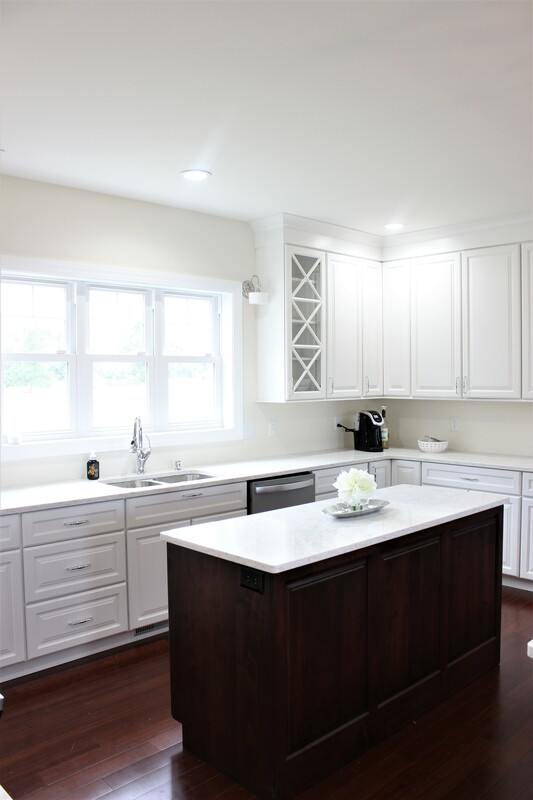 She is knowledgeable and will help you with the selection of flooring, window treatments, and bathroom design, as well as paint and furniture selections. She enjoys her customer interactions and researching the perfect solution to each project. 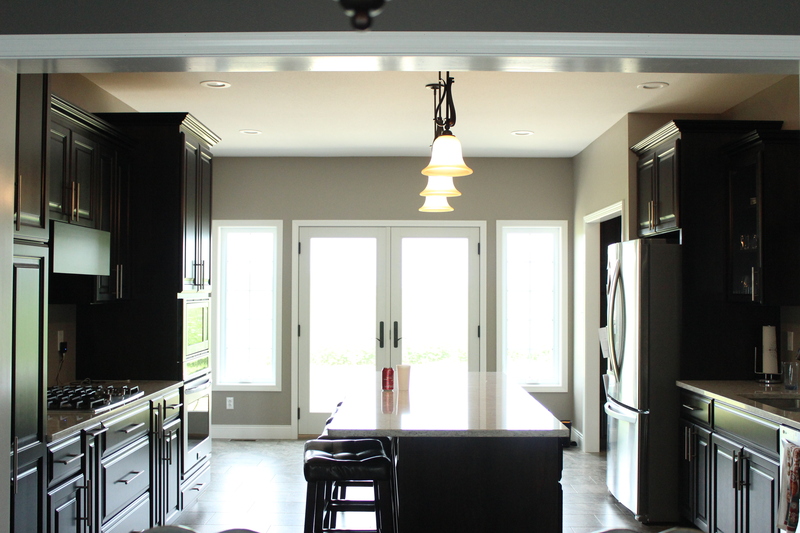 Trudy has over 20 years of experience in flooring, backsplashes, blinds, and paint finishes. She can put a total look together and make certain that it meets your satisfaction — not just the look, but your schedule and budget as well. Trudy strives to make herself available to her customers. Home Fashions Inc. in Carlyle services windows for your home. 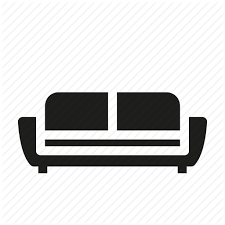 Get the right furniture for your home today at Home Fashions Inc.
Home Fashions Inc. In Carlyle services all customers in home interior design needs.